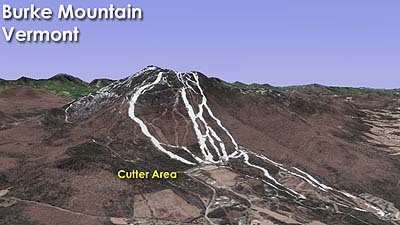 Tying into a proposed East Bowl lift expansion, a real estate dominated Cutter Area has been proposed. In terms of skiing facilities, Cutter would feature a chairlift dropping down from near the runout of East Bowl to a new base area on Pinkham Road. Multiple main trails would descend from the lift, as well as numerous side trails around housing developments. In terms of real estate, 395 units were planned in a 2008 master plan. 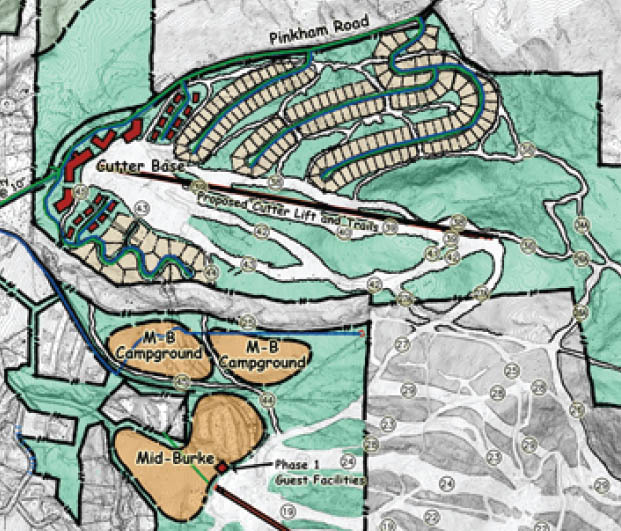 Since the release of that master plan, on mountain improvements have been confined to the existing ski area, as have real estate plans. It is not known if or when the Cutter area will be developed.